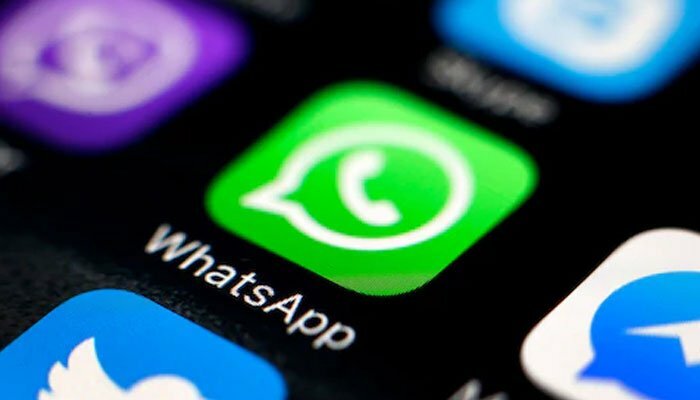 To prevent the spread of misinformation, Facebook team and Whatsapp creators are building a new feature for the messaging app. The new option will now allow the user to quickly verify the source of image or other media shared to him. With this feature, users will be able to verify the authenticity of the images shared to them using Google search engine to check if they had ever appeared on the web before. The unnamed feature relies on ‘Google’s reverse image search’ function. To fight against the spread of unsubstantiated misinformation which results in fake news or propaganda, this new feature is going to be introduced by Whatsapp soon. The messaging app has been introducing various safeguards on the platform for the security of its users as it is one of the most used applications today by the people.